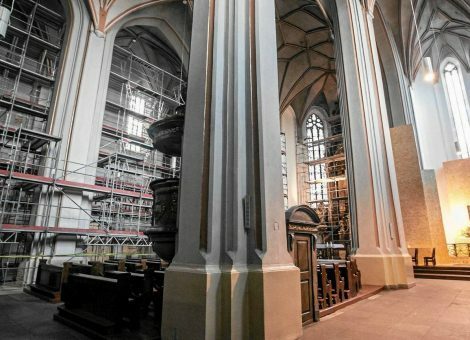 For many years now, the Cathedral Parish devoted to the Exaltation of the Holy Cross has undertaken numerous repair works out of concern for the historic temple. 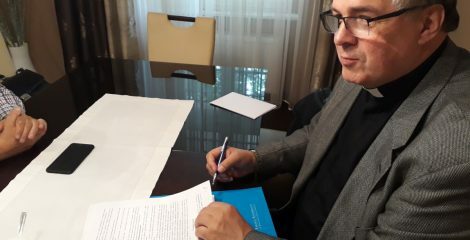 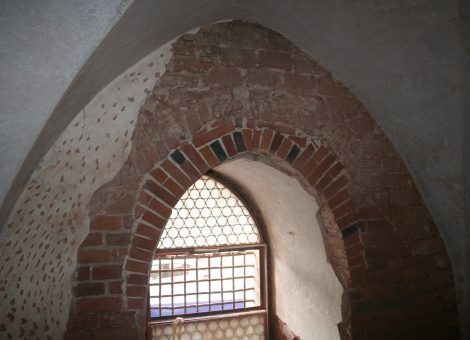 In order to intensify their effectiveness, on 1 January 2015 the Restoration Chapter for the Cathedral in Opole was established, whose goal is to support the activities promoting the renovation of the church. 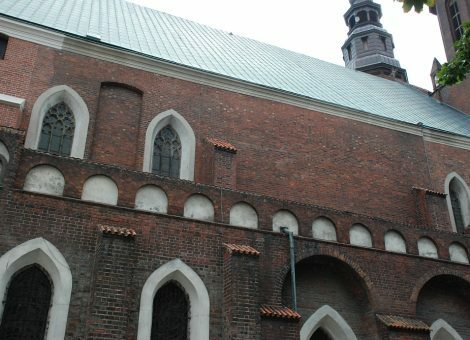 Parafia Katedralna pw. 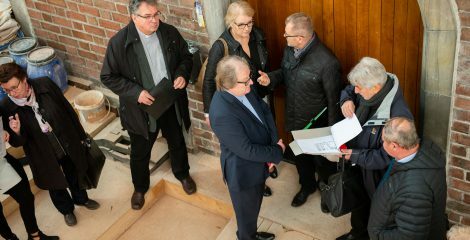 Podwyższenia Krzyża Świętego, pl. 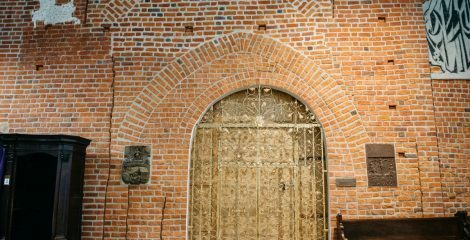 Katedralny 2, 45-005 Opole. 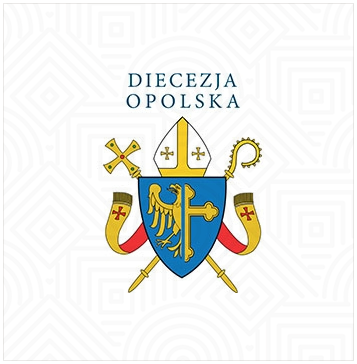 A Holy Mass for the intention of the donors and all of those supporting the work of the renewal of the Cathedral in Opole is held every Saturday at 07:00.